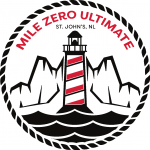 It’s that time of year, Mile Zero Ultimate’s Annual General Meeting. Recap the year, review the member survey, and elect the volunteer board of directors for 2018-2019. 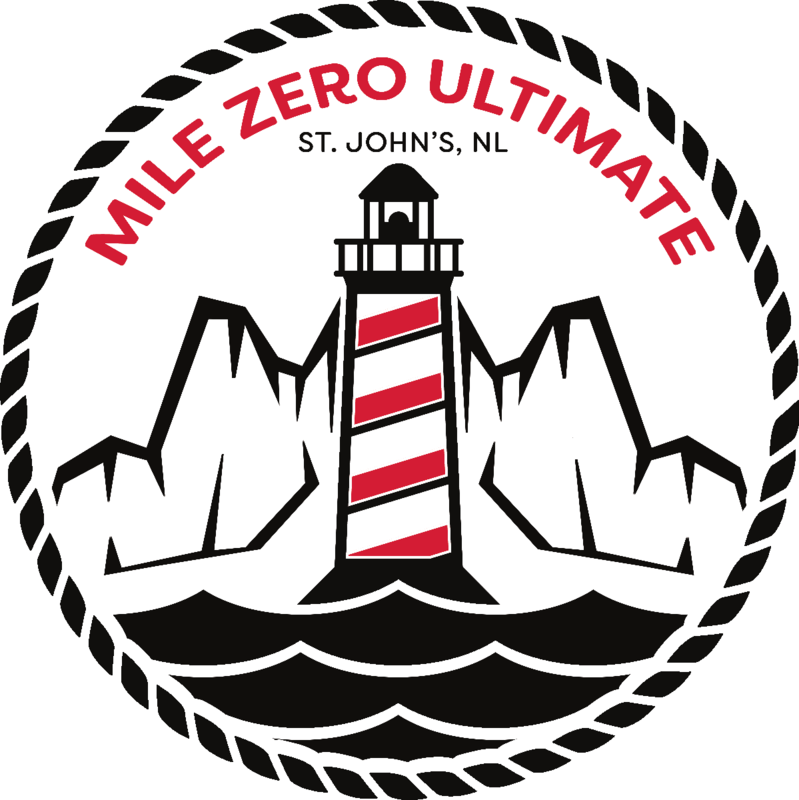 Save the date, Wednesday, November 14th, 7:30pm at the Elk’s Club on Carpasian Road. Join the Facebook event here to view more details. Have feedback for the Board of Directors? Use this form to submit!